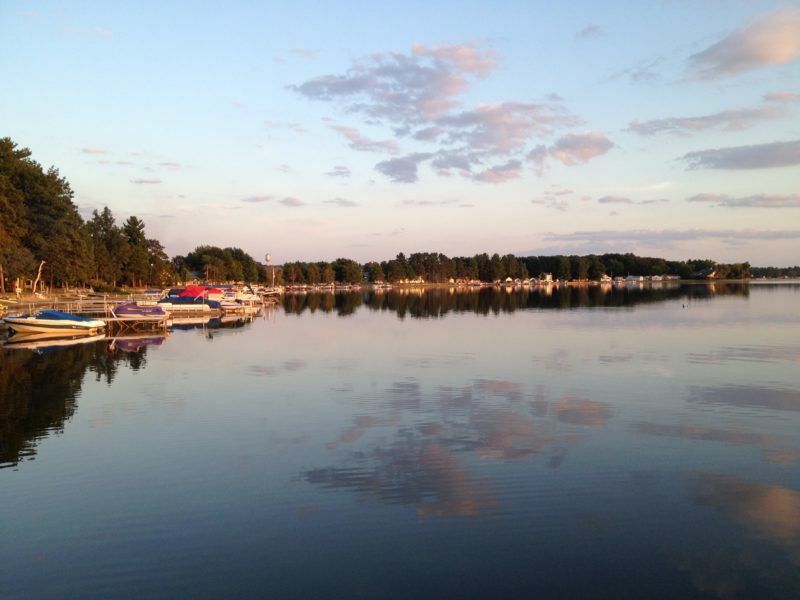 With over 90 inland lakes, Otsego County is truly a water wonderland. Our lakes range from clear water with sandy, white beaches perfect for relaxing in the sun to glistening gems hidden deep in the forest, lined with trees. 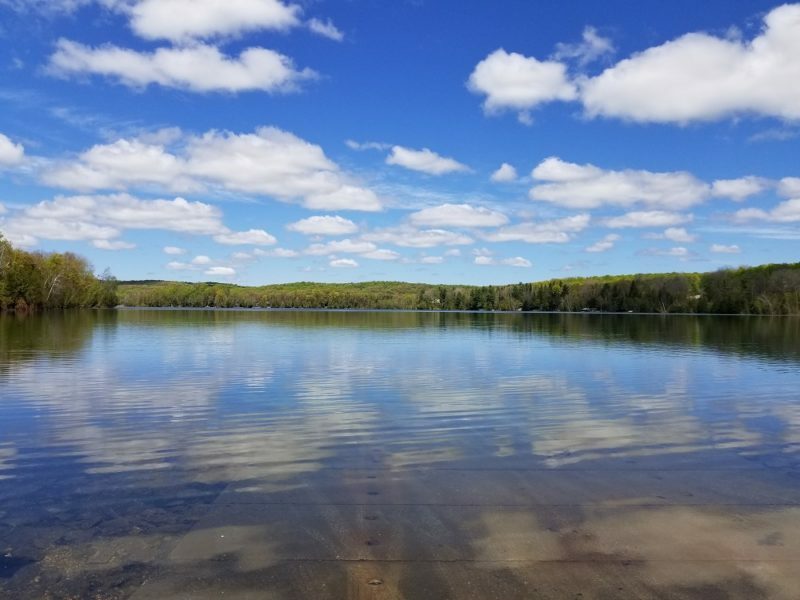 Whether you’re looking to relax in a beach chair at the Otsego Lake State Park, play a game of volleyball at the Otsego Lake County Park or kayak along still waters that feel away from it all, we have the perfect place for you to get your feet wet. Many area lakes offer perfect areas for swimming, with shallow waters and gentle waves. Lay back and relax on a tube or just enjoy the beach with a good book. All you need to bring is sunscreen and your towel! 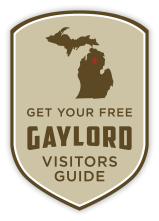 Our geographically-gifted position right in the center of Michigan’s Northern Lower Peninsula offers the state’s best base camp for any outdoor pursuit. 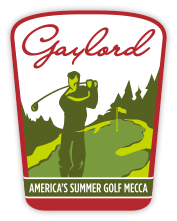 With easy access to trail networks, river systems, inland lakes, parks, ski resorts, and big wilderness spaces, Gaylord is alive with adventure! Otsego County is the headwaters to five favorite rivers: Black River, Pigeon River, AuSable River, Manistee River & Sturgeon River. 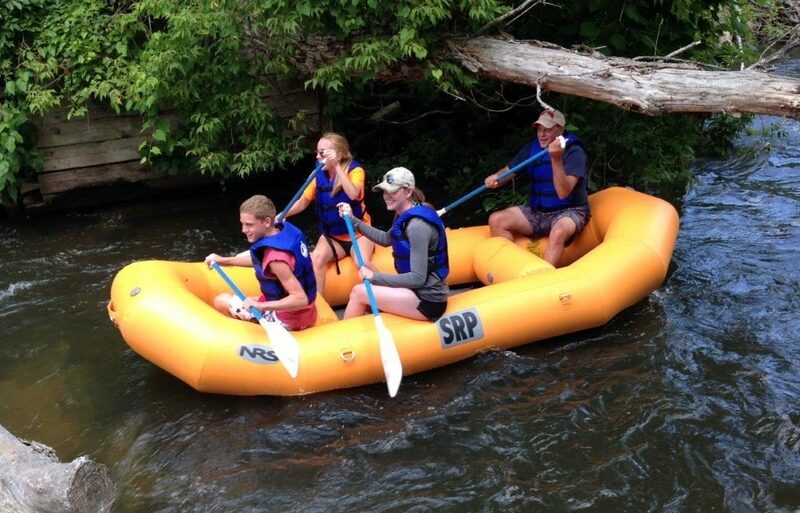 The Sturgeon River is the fastest river in Michigan’s lower peninsula! Not whitewater, but exciting and challenging with its quick and often tricky current, along with leaning trees, stumps, and logs (especially when navigating through numerous narrow passages and sharp turns!). The current does most of the work, but it’s up to you and/or your partner(s) to maneuver your watercraft down the crystal-clear, spring-fed stream, as it winds its way through beautiful state forest. 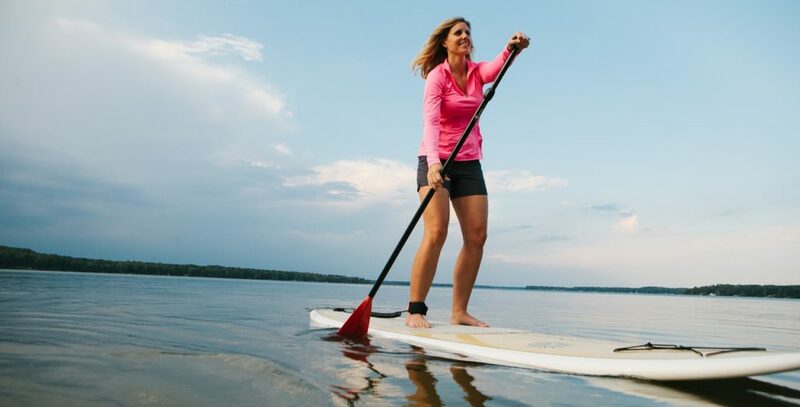 Take a short drive north and check out Sturgeon River Paddlesports in Wolverine or Big Bear Adventures in Indian River to experience all the Sturgeon River has to offer! Get ready for four-seasons of fun and check out guided winter rafting, offered at both locations. The Pigeon River runs through the north-central part of the southern peninsula of Michigan. Its headwaters are located a few miles northeast of Gaylord. The river then flows in a northernly direction to its mouth at Mullet Lake, a distance of 42 miles. While on the Au Sable River, you stand a good chance of seeing bald eagles along the river during any season. 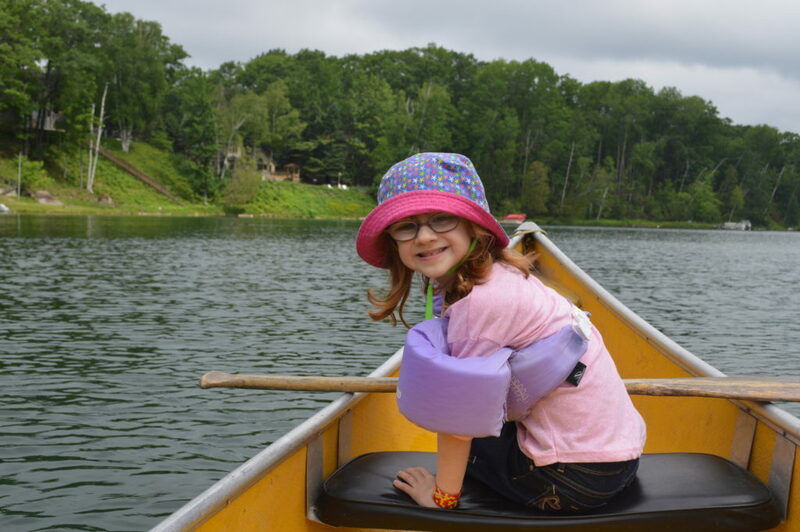 The Au Sable guarantees a leisurely, beautiful float, and there are plenty of canoe liveries available in the area if you do not have your own boat. 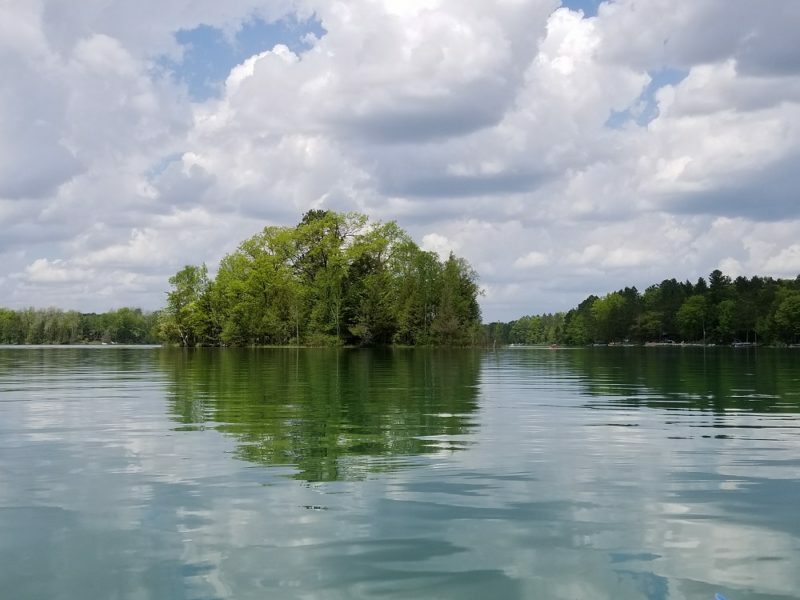 If lake kayaking or canoeing is more your speed, check out our recommendations for Where to Drop a Kayak in the Gaylord area.